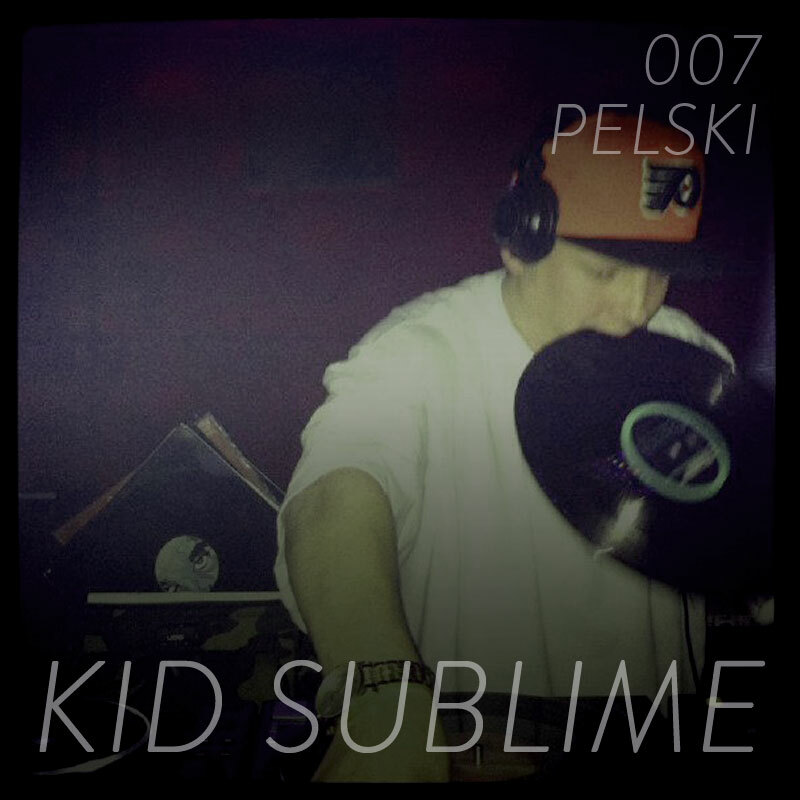 Our latest Pelski Podcast arrives via Amsterdam and one of our favourite producers, Kid Sublime – an artist who straddles both hip hop and house with equal aplomb. But if all of his sets and productions have one thing in common it it’s that feel-good factor. His dusty hip hop instrumentals – driven by healthy doses of nostalgia – have cemented the Dutch artist as a respected mainstay of the scene. His more recent house and funk productions have drawn on this cut ‘n past hip hop style, making the most of cheeky, upbeat samples. For example, last year’s ‘I Won’t Give You Up’ plundered an Alicia Mayers acapella to thrilling effect on the Faces imprint. The release that really did it for us was 2012’s The Good EP, dirty percussion-led house as raw as it was soulful. Here Kid Sublime serves up an hour of assorted disco-funk, rugged grooves, tropical loops and obscure vocal house. Essential.